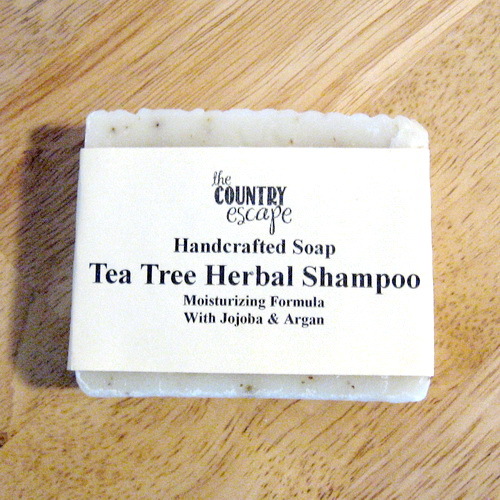 Clubman Country Club shampoo. Love the scent! (01-02-2018, 12:35 PM)evnpar Wrote: WSP Tea Tree shampoo bar. I've used all the expensive products for years, and my hair has never felt better since starting to use this. I've been using Mystic Waters shampoo bars for the past 7 years or so. I won't go back to liquid shampoos. Ever. 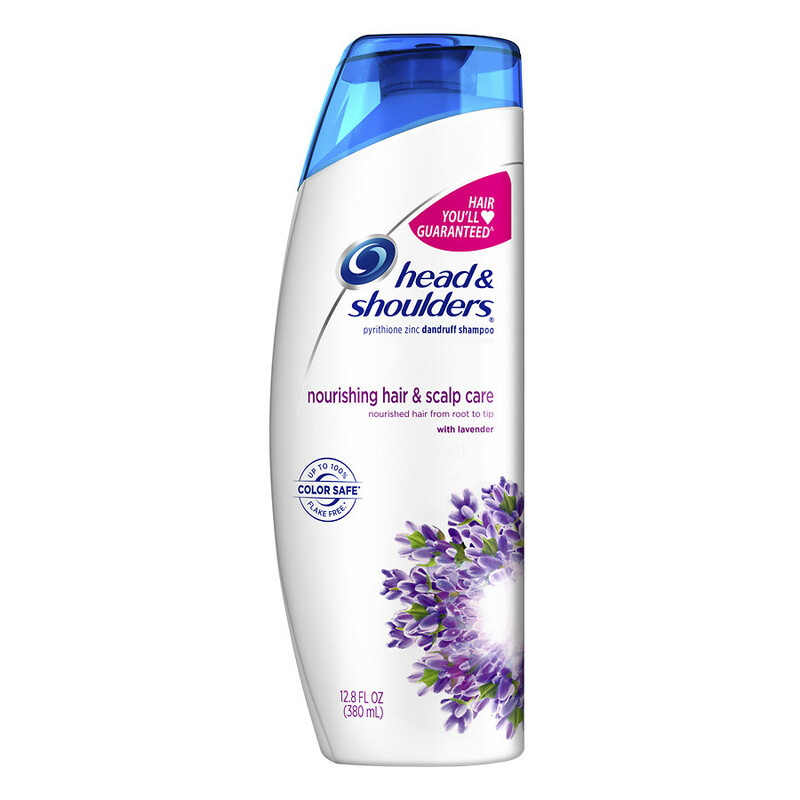 So even though I don't have dandruff I started a bottle of Head and Shoulders nourishing shampoo. I was drawn to it because every time you search a list of "best men's shampoo" you'll see Head and Shoulders on that list. The Nourishing shampoo is a new release with a lovely lavender scent....and I love lavender. And so far it is working very well. Actually better than I expected.